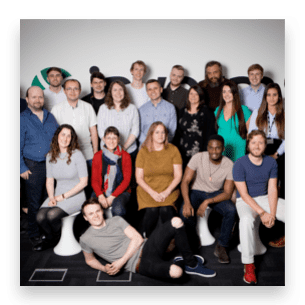 We are always looking for talented and passionate people from apprentices to senior managers to join our fast-growing tech company in our offices in the UK (Woking and Newcastle), Ireland (Dublin) and in the USA (Denver, Colorado). 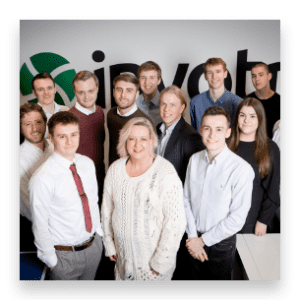 To apply for one of our advertised vacancies, or if you would like to send us your CV speculatively, then please send your cv and covering letter to jobs@invotra.com. We would love to hear from you. Everyone at Invotra is proud of the friendly, family atmosphere created here. We know how important it is to provide time and space to get together informally, from a chat over a free breakfast, while sightseeing in Berlin on our recent Christmas party, or between points at the table tennis table. Equally important are the more formal weekly catch ups, ensuring the whole team engage with improving our customer service and the future of our product. 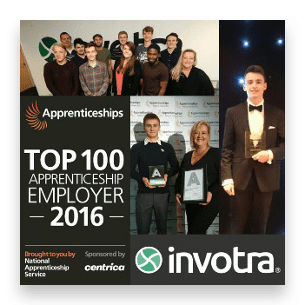 Recently named as a top 100 Apprenticeship Employer, Invotra has a fantastic record in developing our talent which extends beyond our incredibly successful apprentice programme. We understand that all our staff need support and face different challenges and offer flexible working and family friendly terms. 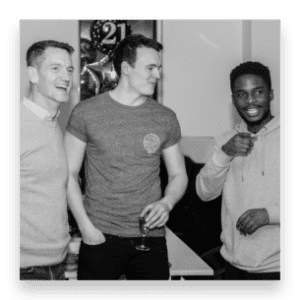 Allowing you to take control of your development through regular reviews and training, through apprenticeship courses offered up to degree level, and more informal “Lunch and learn” sessions, we are committed to the continued development of all of our people. We embrace evolution and ensure that our team do too. 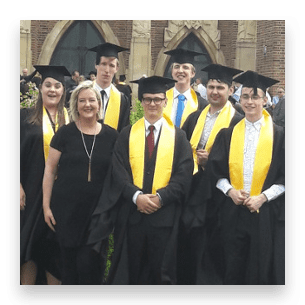 As part of their induction, or in a continued career development, we open up all areas of the organisation to all employees and give them experience of multiple roles and challenges. By developing each individual, building on their strengths and experiences, we create a flexible workforce who are ready to face any challenges and offer fresh and innovative solutions. Not just at table tennis! We are a scale up enterprise, punching above our weight, working with 45% of UK Government and continuing to grow. Become part of our success story by joining our exciting, evolving team. Send your cv and a covering letter, explaining which role you would like to be considered for, to jobs@invotra.com.